Geographic expansion: A large part of your success in Marketplace hinges on your app’s discoverability and reach. I’m excited to announce a number of new consumer and developer markets to help get your app in front of more people. 19 new consumer markets. Starting today developers can publish their apps to consumers in 19 new countries, in addition to the 16 that Marketplace already supports. The 19 new markets include Brazil, Chile, Colombia, Czech Republic, Denmark, Finland, Greece, Hungary, India, Japan, Netherlands, Norway, Poland, Portugal, Russia, South Africa, South Korea, Sweden and Taiwan. 7 new developer markets: Also starting today developers from 7 new markets (Welcome!) can register in App Hub and submit apps. The 7 new developer markets enabled include: Chile, Colombia, Czech Republic, Hungary, Israel, South Africa and South Korea. 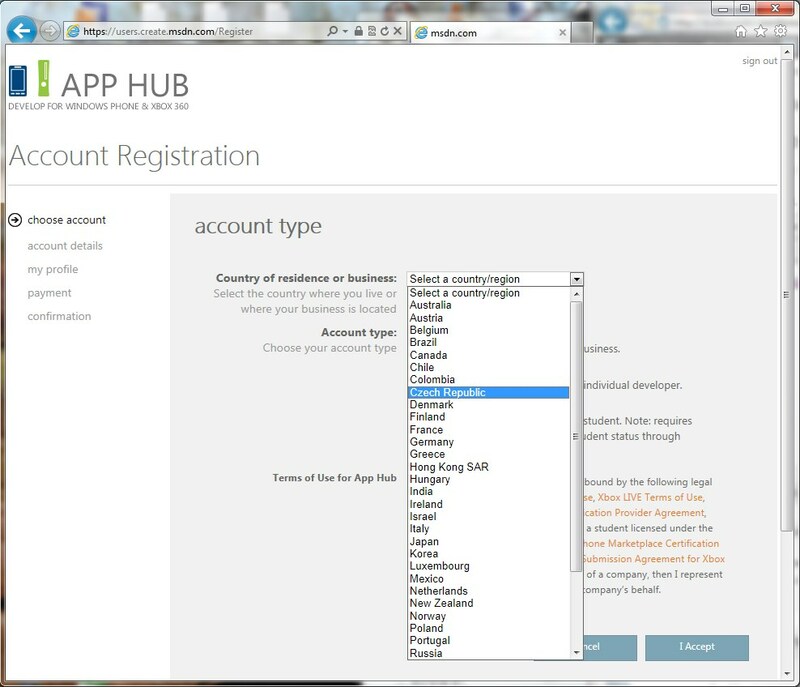 In a couple of months (early fall 2011), developers will also be able to register from China. We will also expand the registration support already available in India. But what does this mean in reality? As a developer, I am able to publish my WP apps in 19 new countries now, but are people in these countries able to buy them? So, that’s it. We are not there yet, it’s not possible to buy or even browse neither paid nor free apps in the Windows Phone marketplace on a correctly set PC in Czech Republic. Perhaps you may do it from a correctly set phone, but I doubt it. If any of my readers is able to reset his or her phone now and try a Live account from any of the above mentioned countries, please let me know. I didn’t complete the registration yet, so I can’t confirm there is no remaining obstacle for Czech developers, but I don’t expect it. New private beta Marketplace – you can distribute your app to max. 100 selected testers and it will work for 90 days. This way the app probably won’t go through the certification process. 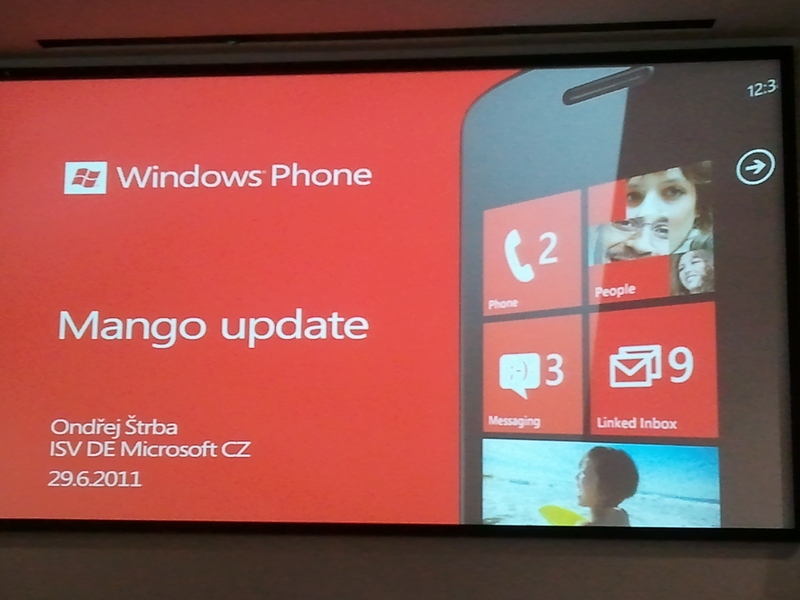 At Prague Mango Event in June this year, Ondrej Strba from Microsoft said that Czech developers will get official access to the Windows Phone Marketplace in the second half of July. Picture from the Mango Event in Prague in June 2011. Notice the new square Windows Phone logo. At MIX 2011, the attendees were told there will be a new version of the AppHub this summer. Pardon our dust. App Hub will be down for service upgrades for most of the day starting around 10 a.m. PST on Monday, July 18. During this period, developers will be unable to register, to access their Windows Phone developer accounts, or to use the forums. So I bet the safe conclusion is that the Marketplace Access for developers from Czech Republic and other new countries is finally coming! Sure it’s not a long list and I especially regret Slovakia is missing. However, it is still a pretty good reason for celebration for us! 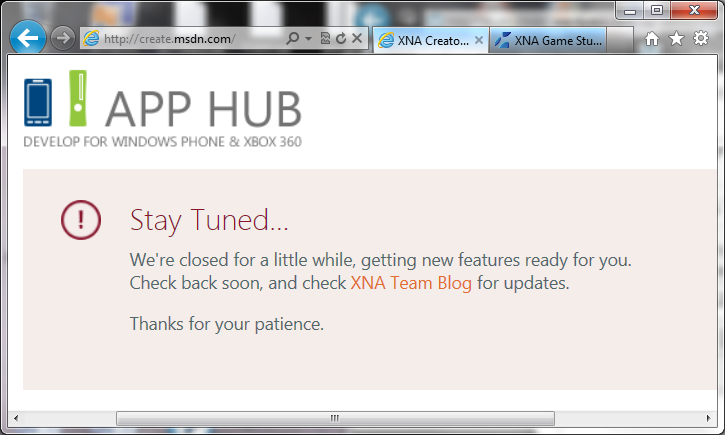 And let’s hope other AppHub improvements are coming too. For example – the Marketplace can be opened for buyers from new countries. I rather doubt it, because it seems Microsoft waits for new languages to be implemented in Mango before it. Or the submission of the Mango-compatible app could be newly supported. Again, I don’t see this coming, because the Mango developer tools are still in beta and I expect Microsoft to require the final version to be used for the published apps. But on the other hand, just one big Marketplace update this summer would make sense too. Any improvement would be welcomed. In my post Yalla Apps Experience – Registration I have explained why I have chosen Yalla Apps publishing service for my Windows Phone Apps and covered the registration process. This time I want to go through the activation of your account (which includes payment for the first year of the service) and the unlocking of your developer device. Next time, in the last installment of this mini-series, I will cover the Application Submission. 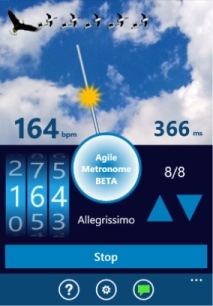 As you can see it the right panel of this blog, I already have the first app in the Marketplace – Agile Metronome Beta. So chances are you won’t wait for long. 🙂 But Metronome is online for less than 48 hours now and no download statistics of it found their way into Yalla Apps dashboard yet, so I’m going to wait a bit with this third and closing part, because I want to include a stats screenshot in it. The first device registration (unlock) is for 0 Credits. Registration of the second or more devices cost 50 Credits, while subsequent re-unlocks of a previously unlocked device (when you reset it to the factory state) cost 25 Credits. Consult Yalla Apps web site, because these prices are perhaps time limited. When you spend your initial 100 Credits, you can buy another 100 for 80 USD. When you choose your online appointment time for the unlock, don’t forget you need to set it in Dubai time (GST = Gulf Standard Time = UTC/GMT + 4 hours). 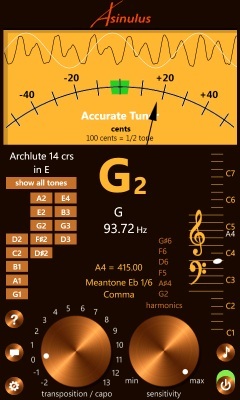 Free WP7 application World Clock will help. You will receive an email one hour before the appointment. When the time comes, you must be connected to the internet with your Windows 7 development computer, have free development tools installed, have your phone connected and be ready for the assistance. A person from Yalla Apps will connect to your PC via Copilot and proceed with the unlock. It should take less than 10 minutes.